What are the differences between CE-level and CE-mode? How can blind retransmissions improve the overall system performance? 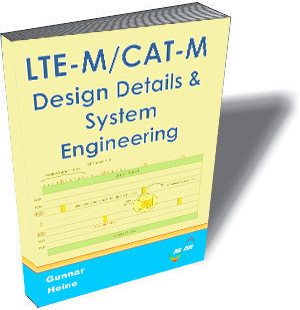 How does the Cat-M UE find and read the BL-specific system information? How does the random access procedure work in LTE-M? How does a cell allocate resources in Cat-M? How does the MPDCCH operate? How does HARQ operate in LTE-M? What are achievable throughput rates in Cat-M in both directions? How does DRX operate for LTE-M? Which impact on DRX does eDRX have w.r.t. LTE-M? How do attachment and bearer setup work for LTE-M? How does PSM operate and how does it correlate with eDRX?